Alzheimer's Association ( www.alz.org). This site contains good links to home care options in general and to the entire spectrum of Alzheimer's Disease Information, including early warning sign disease. AARP ( www.aarp.org), This is the largest organization in America devoted to topics such as "home care' and "caregiving" you will go directly to the many links for this information. 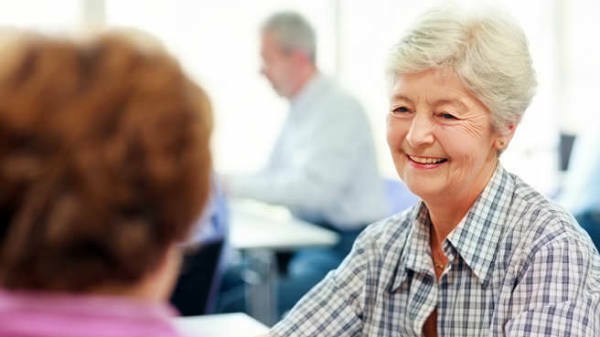 The American Society on Aging ( www.asaging.org) is a site devoted to increasing knowledge and interest in maintaining and improving the quality of life for older people and their families. National Multiple Sclerosis Society, Missouri Chapter ( www.nationalmssociety.org/Chapters/KSG) Ask about the 80 hours of service provided at no charge for MS patients who qualify for help. Goggle ( www.google.com) is one of many search engines that will provide numerous help links not noted here. Enter topics such as "home care" or elderly home care" in the search box. 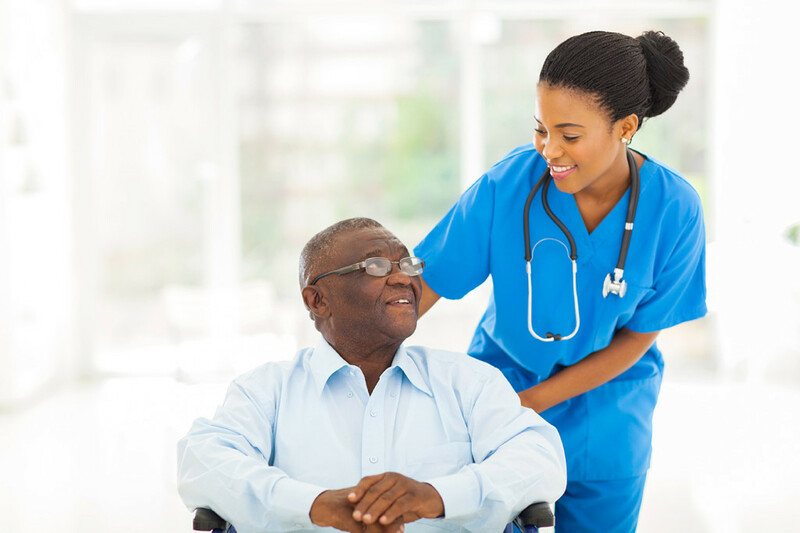 If you enter an item such as "elderly home care" plus your city and state, you will recieve a lot of extraneous information-but you might get lucky and find just what you are seeking. National Academy of Elder Law Attorneys ( www.naela.org) is a nonprofit referral network connecting attorneys specalizing in elder law with potential clients. National Family Caregivers Association ( www.nfcacares.org) is an extremely valuable site for anyone among the 50 million in America caring for an elderly or disable family member at home. Among its caregiver stress. For More Information, go to our Contact Us Page .